Mortgage brokers and agents are constantly striving to provide the best advice for their clients by staying informed of current market trends, new products, rates, and of course regulation changes. Staying well informed allows us to provide our clients with the most current and accurate information which provides peace of mind for our clients. Get Independent advice on your financial options. 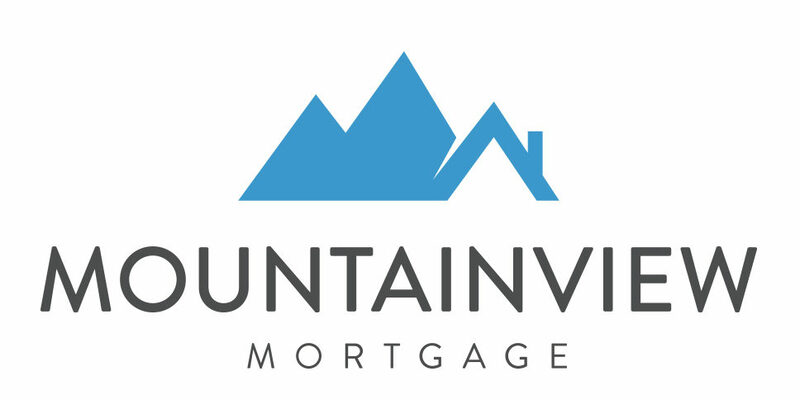 As independent Mortgage Brokers and Mortgage Agents, we're not tied to any one lender, drawing from mortgage products provided by a multitude of lenders (some only available to the broker channel) we will present you with the options that are best for you, not just what the bank has to offer! Finding you the Best Rates and Terms. The only way to truly get an idea of what your best mortgage rate and options are, is to complete a free analysis and get pre-approved so we know what rate and option is right for you and your specific situation. There is no one-fits-all mortgage rate! 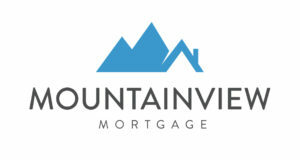 There's absolutely no charge for our service (OAC*) on typical mortgage transactions. How can we afford to do that? Like many other professional services, mortgage brokers are generally paid a finder's fee when we introduce trustworthy dependable customers to a financial institution. These fee's are quite standard and industry-wide so that the focus remains on you, the customer.